Fundamental to cultures and communities all around the world, music is integrated into our day-to-day lives. Regarded as an art, a pleasure, a pursuit, and medicine for the soul, music has the power to transfix and mesmerise us. During the 20th century, development of technology led to the advancement of musical instruments and ever since the 1950’s, a new era of music dawned upon us. Swing music was still highly popular, but then Rockabilly and Rock ‘n’ Roll emerged in its earliest stages. The electric guitar quickly became a key instrument for bands, and not long afterwards there was a battlefield of competition amongst guitarists to become the best. But nothing would prepare the world for the sounds of the 1960’s, and the British invasion of, The Beatles. Highly regarded and considered one of the most influential bands of all time, The Beatles were the band that changed the course of Rock ‘n’ Roll music. 2017 is a huge year for Beatles’ anniversaries, not only did June 1st mark the 50th anniversary of the release of Sgt. Pepper’s Lonely Hearts Club Band, the eighth studio album by the band, but the 26th December will also mark the 25th anniversary of the world premiere of the band’s Magical Mystery Tour. 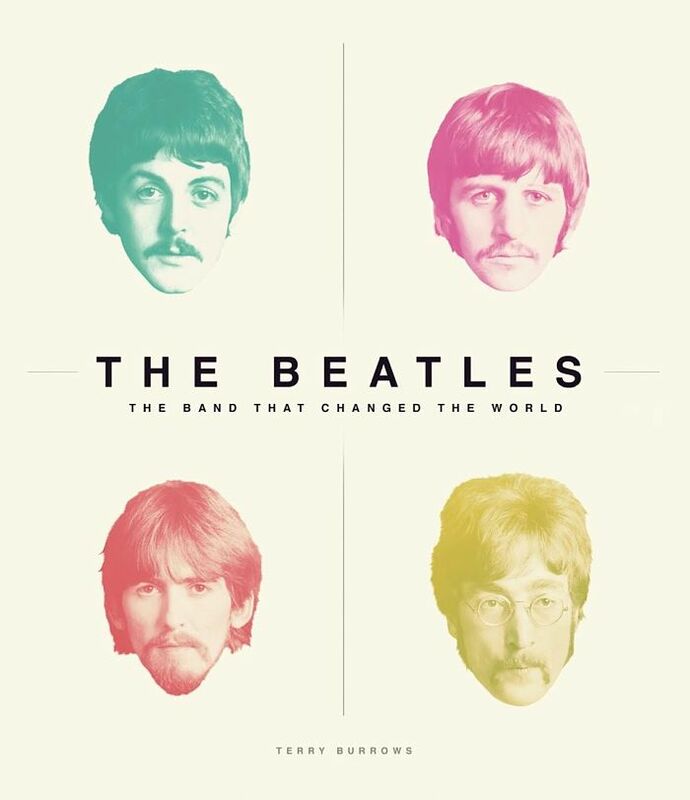 The Beatles; The Band that Changed the World is author Terry Burrows’ testament to the famous four and their journey from the back streets of Liverpool to sell-out concerts across the world. Through the illustration of 140 photographs and unique documents, Burrows takes a closer look at ‘Beatlemania’ as ever before. Soon after ‘Beatlemania’ begun, other rock ‘n’ roll bands began to seep into the radio airwaves. 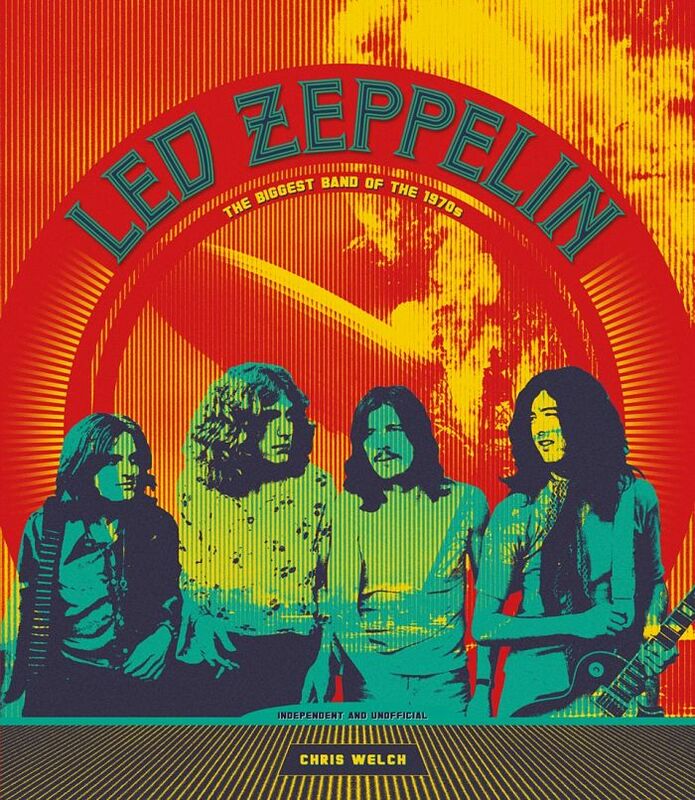 Fuelled by the counter-culture movement, with drug induced lyrics and hypnotic sounds, the world came to love Led Zeppelin in the 1960’s, but proved to be more popular during the 1970′s. As huge record breakers, album-sellers, Led Zep created the perfect blend of hard rock and blues to form a sound of their own. Written by highly respected music journalist Chris Welch, Led Zeppelin; The Biggest Band of The 1970’s takes you closer to the heady days of the 70’s with rare memorabilia printed on the page including posters and art prints, available from Carlton Books from 7th September this book is not to be missed. From Led Zep to The Who, Queen and Bowie, the 70’s truly stunned the world with its musical talents and is arguably the greatest decade of music thus far. 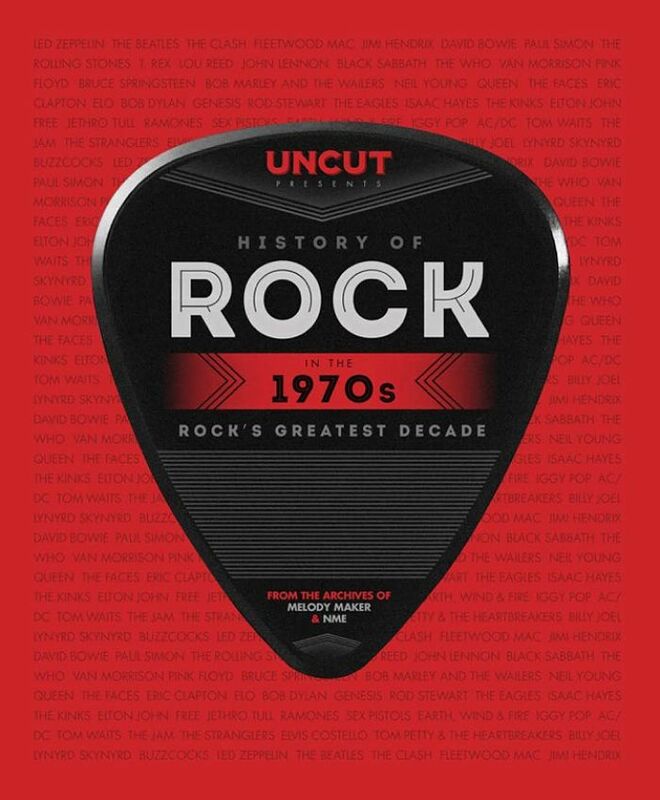 Described as the “spiritual home of rock”, Uncut is the go-to resource for fans of classic rock, the release of History of Rock: In The 70’s proves to be an inexhaustible list of the greatest bands the world has ever seen. An expertly curated collection of work which encompasses contemporary interviews, in-depth reviews and articles and photographs this book is a definitive guide to the 70’s and a must-have for any fan! XTC was one of the smartest British bands to emerge from the punk and new wave explosion of the late ’70s, by not fitting into the contemporary trend of music, the band earned a devoted cult following which spanned over two decades after their first albums. Back after 25 years, the classic 1980s fanzine about XTC is on sale again! 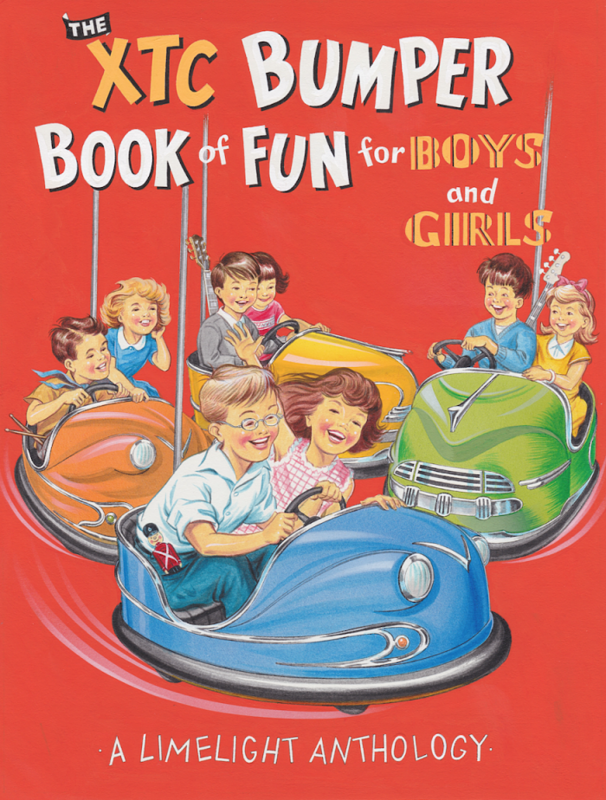 The XTC Bumper Book of Fun for Boys and Girls is a 256-page edition of Limelight. To be published on 2nd October, this special anthology edition is varied, surprising and fun and is available to be pre-ordered here. By the time the 1990’s came around, rock music continued to be a vital celebration of counter-culture but also started to become tamed and trivialised. Production companies occupied the charts with synthesised sounds made for the masses and rock music was in the need of salvation. And it was the sound of Nirvana’s teen spirit in which this salvation came. Nirvana not only popularised the grunge movement, but also helped to define a generation. 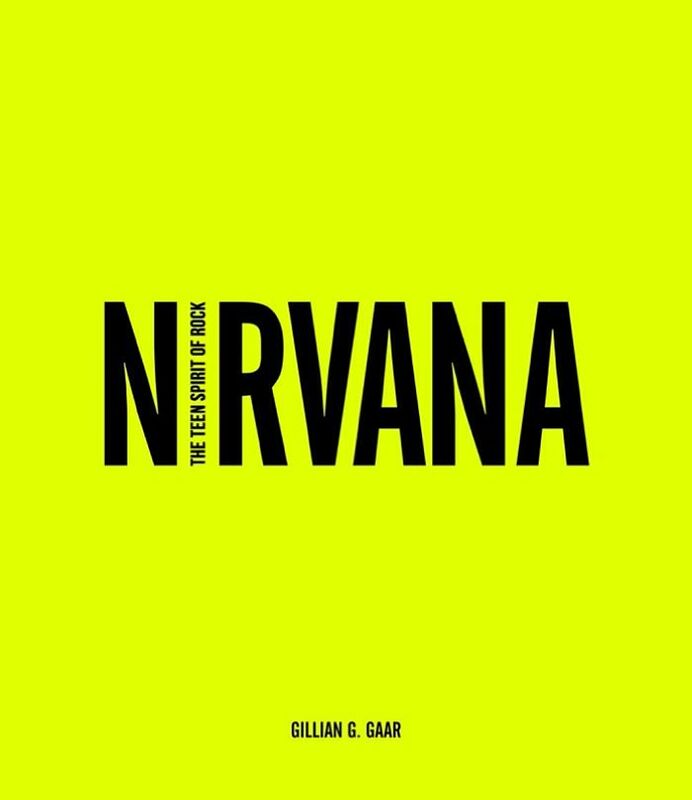 Published on the 20th anniversary of Nirvana’s front man Kurt Cobain’s death, Nirvana; The Teen Spirit of Rock celebrates the short but forever abiding story of a band which left a powerful legacy. Published by Carlton Books, the formation, influences, and masterful albums of Nirvana are celebrated and adored in this hardback and is a true testament to the one of the greatest contributions to music ever. If you often find yourself tapping and grooving along to the sounds of the greats on your commute to work, whilst your cooking dinner and virtually at any given point in the day, then you probably have the yearning to translate this adoration into musical talent. Well now you can! 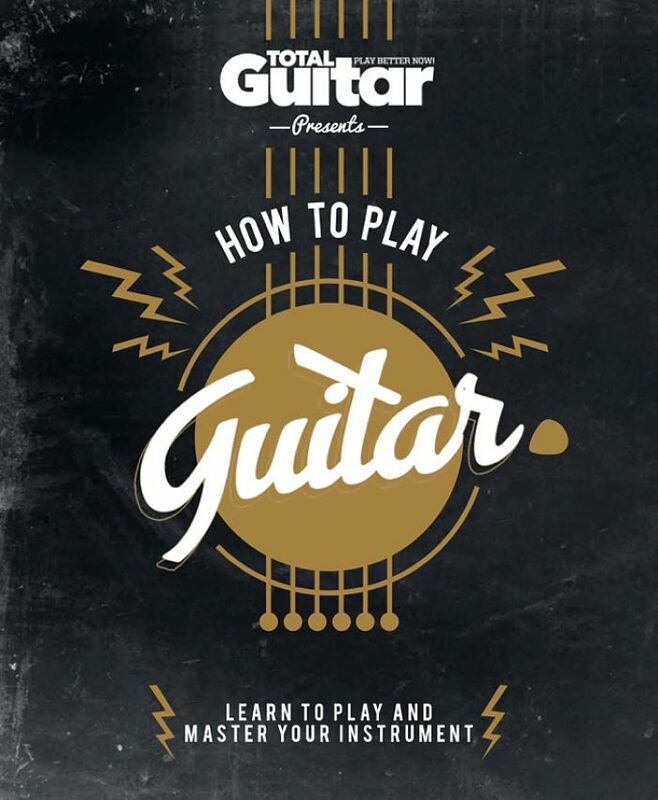 How To Play Guitar will be available to purchase from the 7th September. From beginner to intermediate levels, this hardback will provide you with all you need to know about learning one of the most popular instruments in the world. Complete with illustrative pages, this comprehensive guide will teach you the essentials of music theory, how to read guitar chords and even offers advice on performing and song writing. All you have to do is buy the guitar and off you go! If this selection of coffee table worthy books aren’t enough for you rock aficionados, then you may want to check out the Rock Cab Tour, your own personal passport to visit some of London’s most famous rock landmarks in musical history to date. 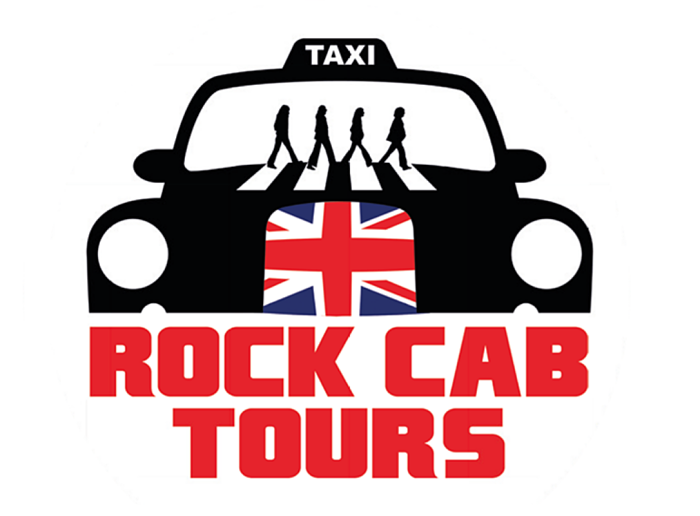 As a veteran of the music industry and a qualified black cab driver, tour guide Stephen Channell knows the streets and rock history at the back of his hand. Guaranteed to be an immersive and one-of-a-kind experience, this four-hour tour is sure to get you into the rock ‘n’ roll groove. So why not book your tour today!